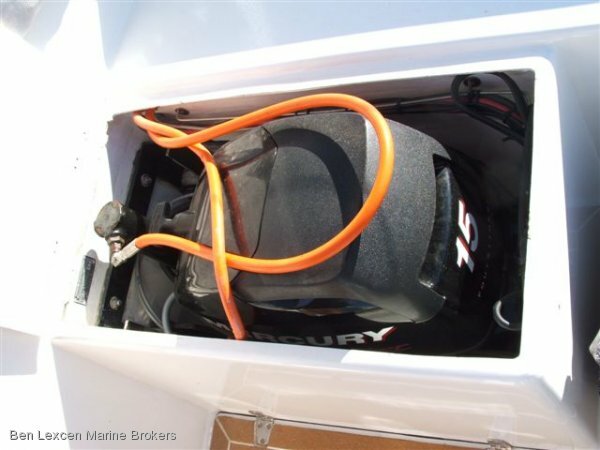 10' VORTEX MONOCAT LAUNCHED IN 2004 POWERED BY A 15HP MERCURY 4 STROKE PETROL ENGINE WITH LOW HOURS. 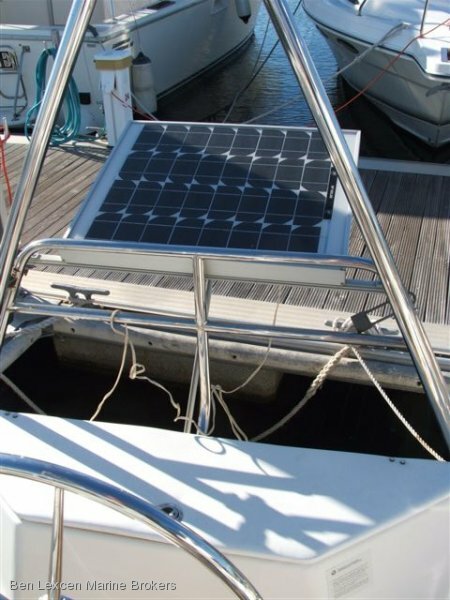 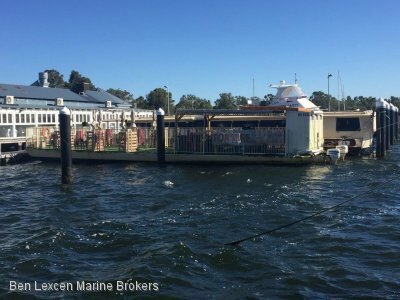 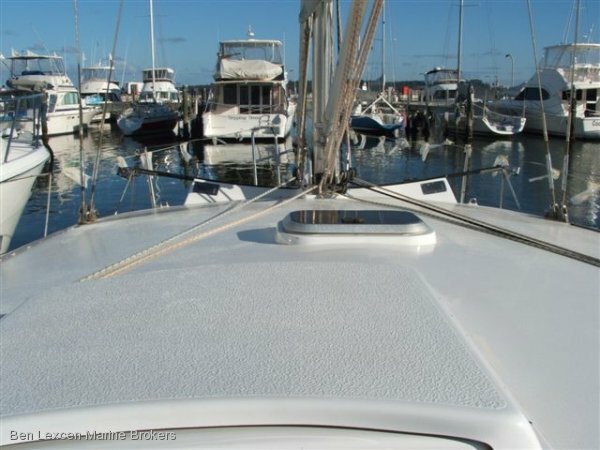 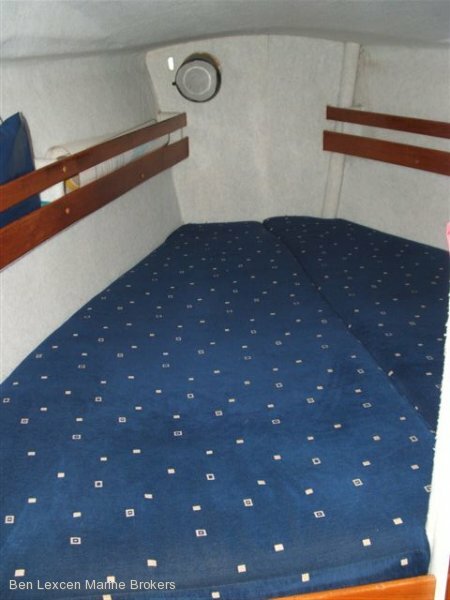 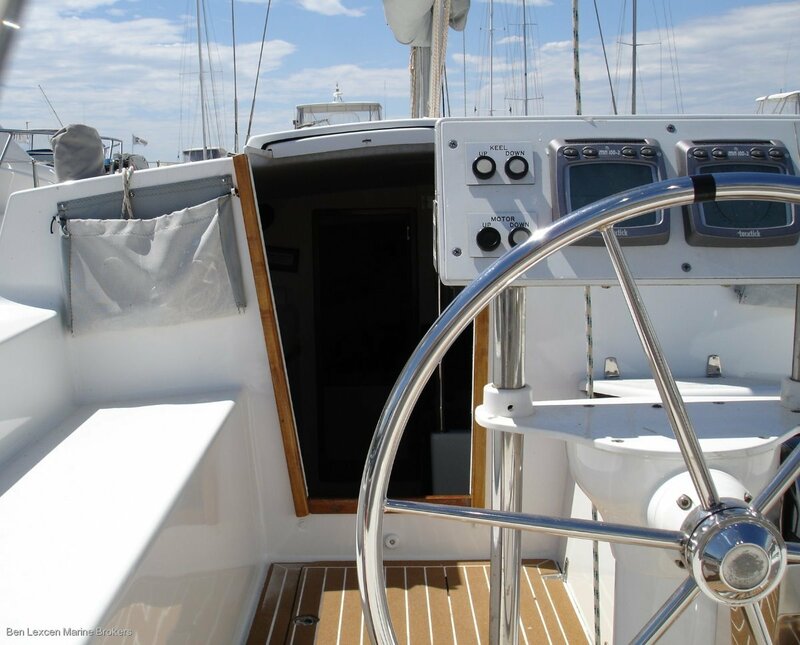 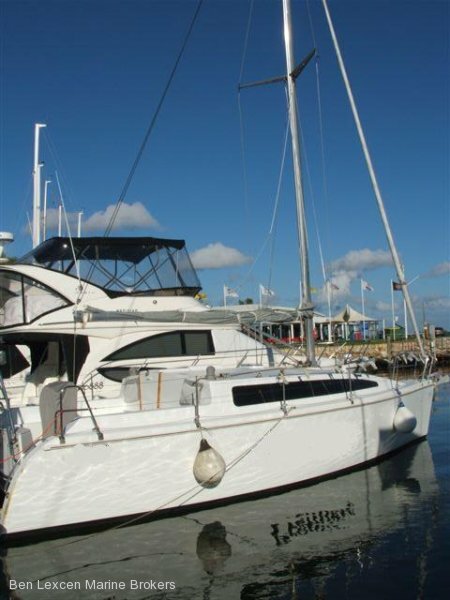 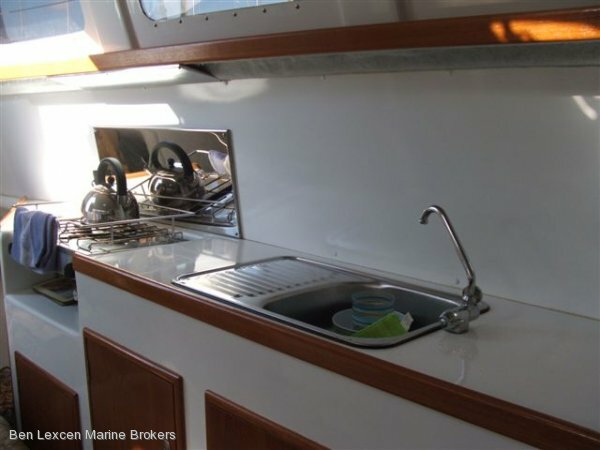 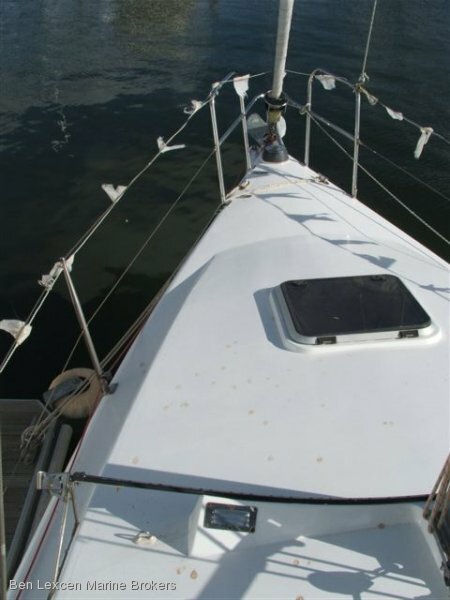 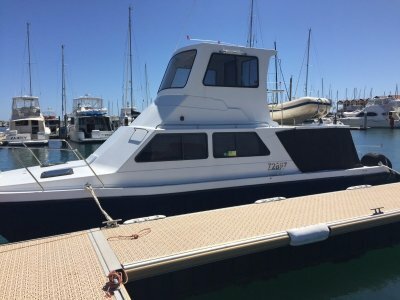 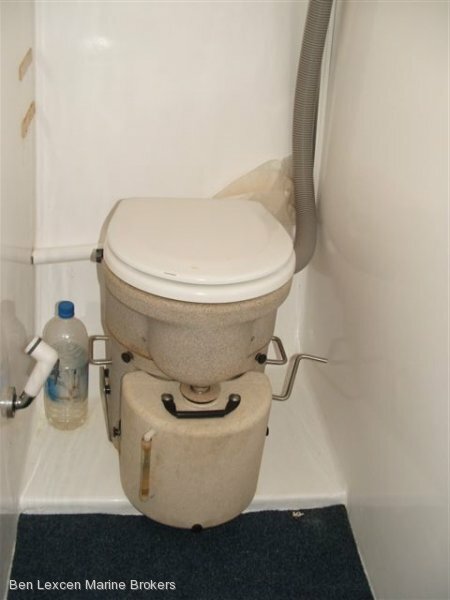 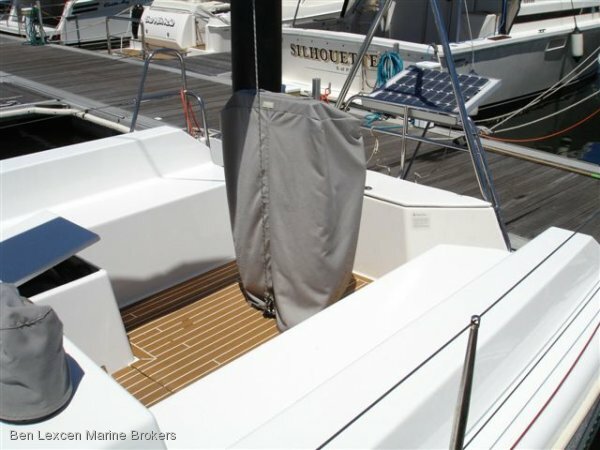 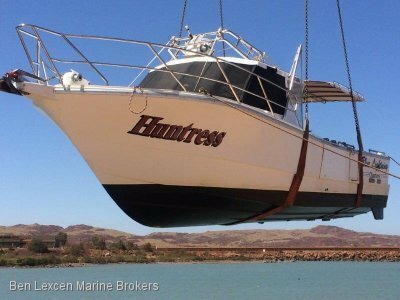 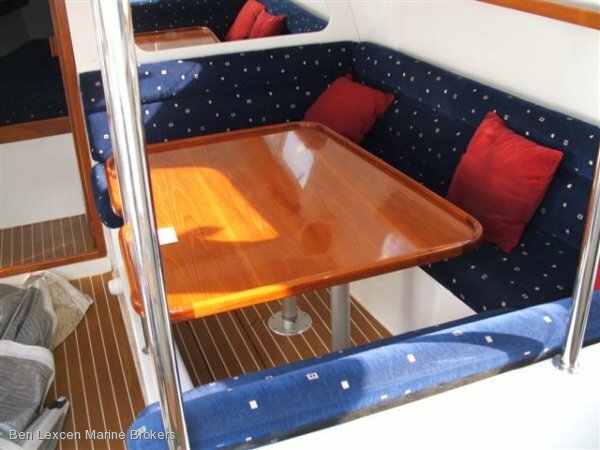 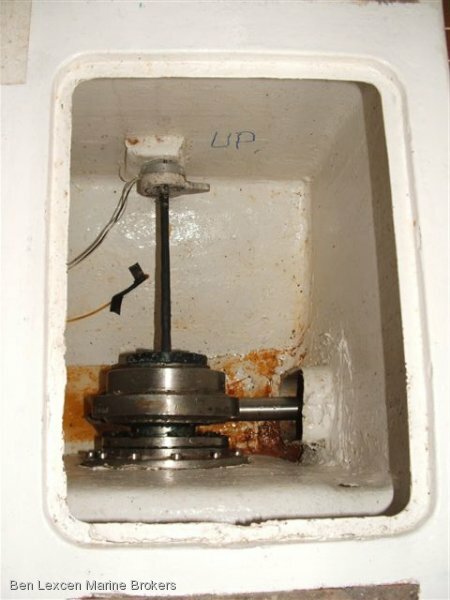 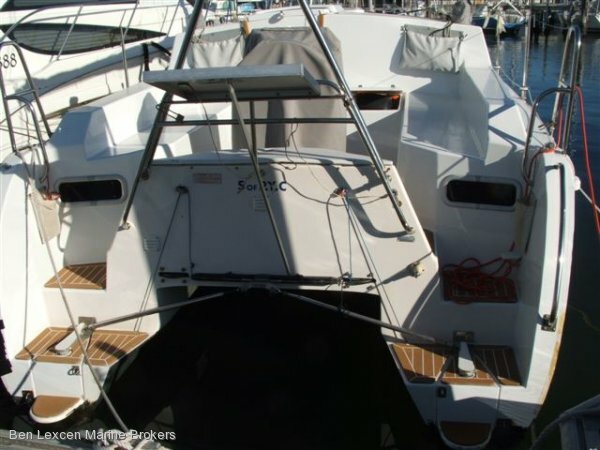 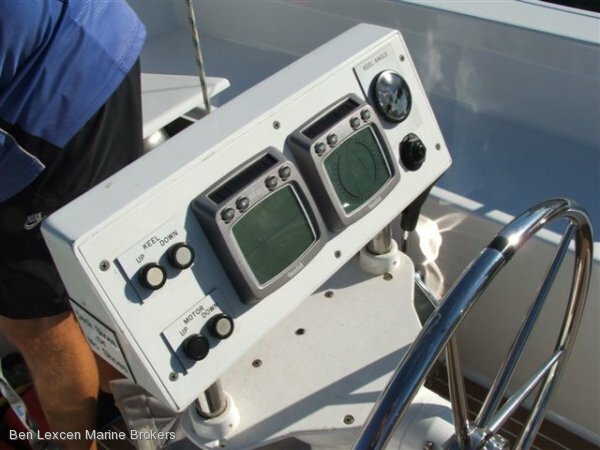 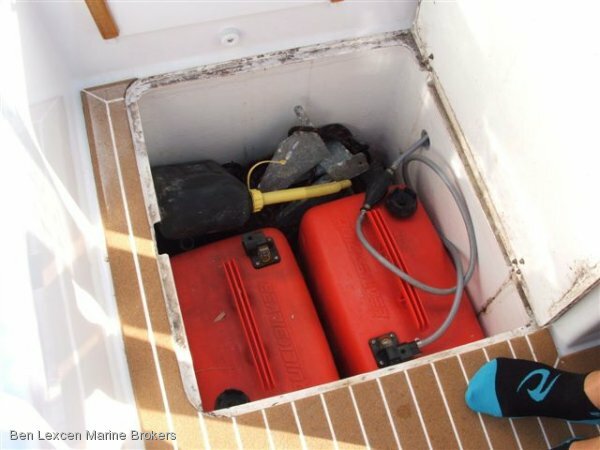 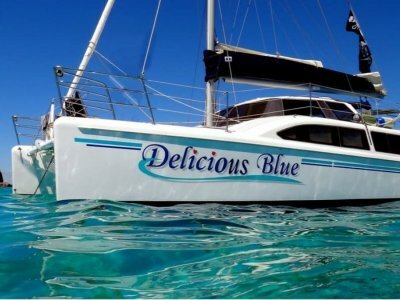 FIBREGLASS CONSTRUCTION WITH SHALLOW DRAFT THIS VORTEX IS AN IDEAL LIVEABOARD AND CRUISING YACHT. 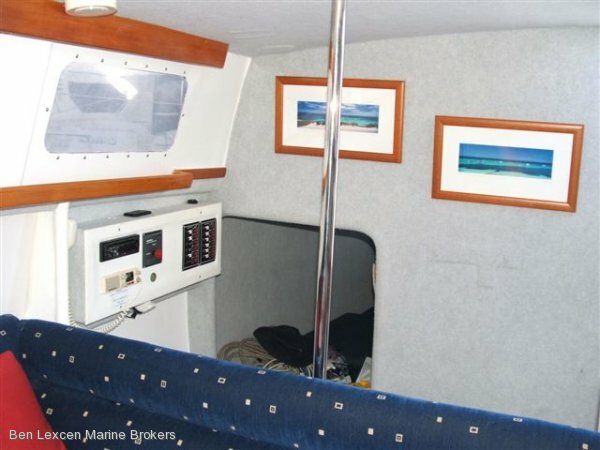 CALL THIS OFFICE TODAY TO ARRANGE AN INSPECTION TODAY.